Request your no-cost consultation now, or call us today at (715) 355-4445! 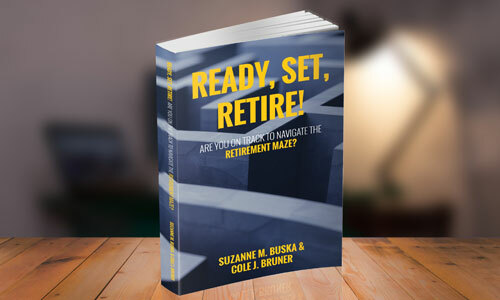 Our Book: Ready, Set, Retire! 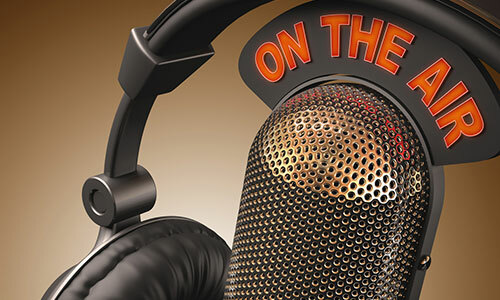 Listen to us every Sunday morning at 7:00AM on WSAU 550 AM 99.9 FM in the Wausau area and 8:00AM on WMEQ 880 AM and 106.3 FM in the Eau Claire area. 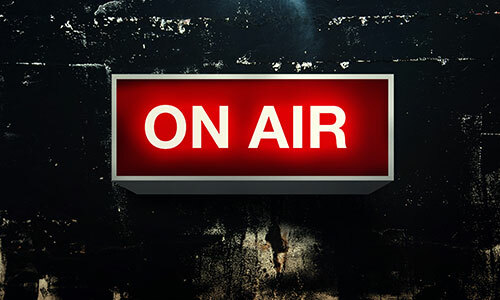 We would like to invite you and your family and friends to watch our new TV show from the comfort of your own home. From increased market volatility and historically low interest rates to the loss of pensions and the rising cost of health care, the burden of retirement falls more heavily on the shoulders of individual Americans than it ever has before. But you don’t have to carry it alone. New Generation Retirement Planning is a holistic approach to retirement planning. It consists of a five-step retirement planning process that incorporates three hallmarks of our company – fiduciary, transparency and technology. Together, we will traverse the five important steps in the New Generation Retirement Planning System. You will be confident knowing that you have given careful consideration to asset allocation and risk, income planning, asset maximization, legacy planning and tax strategies. Step One explains the role of a financial services professional and introduces New Generation Retirement Planning. Step Two encompasses thought-provoking questions about your financial well-being. It begins with the Color of Money Risk Analysis and incorporates the elements of discovery and client feedback. 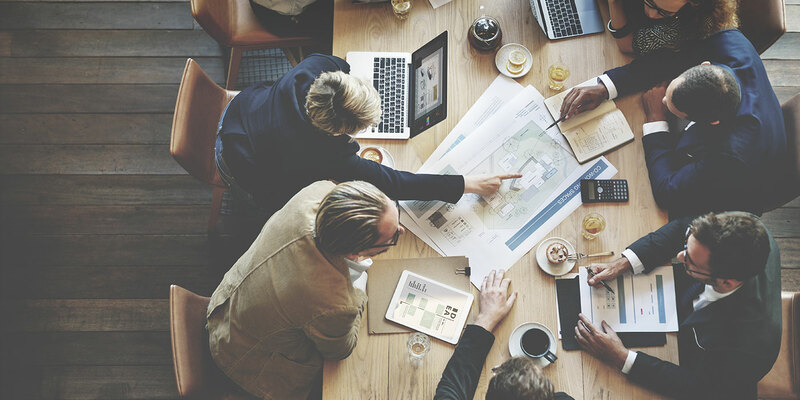 Step Three allows us to craft a holistic plan based on your goals and objectives, which is accompanied by a formal presentation using the Color of Money, Social Security Maximization and Retirement Compass reports that allow us to engage in the important task of feedback prior to execution. Step Four incorporates independent third-party research and solutions based on careful consideration of your asset allocation and risk, income planning, asset maximization, legacy planning, and tax strategies. This step is characterized by efficiency using forward-thinking technology such as electronically-generated and pre-populated forms with e-signature capabilities. Step five addresses long-term client engagement and five-star service by providing you with unique technology and enhanced value-adds, such as Generational Vault, RFID Data Blocker cards, ByAllAccounts and Wealth Watch. When you work with our company, each step is recorded in Generational Vault so you can be confident knowing that you have given careful consideration to every detail of your retirement plan. We hold educational workshops every month on relevant topics such as Social Security, Legacy Planning and more. Visit our Events page to register today! 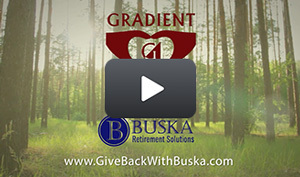 Learn with Buska Retirement Solutions about retirement options. We have partnered with Gradient Gives Back Foundation, a nonprofit organization, to provide one deserving family with 6 months of mortgage or lease payments!